The trailblazing 13th Floor Elevators released the first “psychedelic” rock album in America, transforming culture throughout the 1960s and beyond. 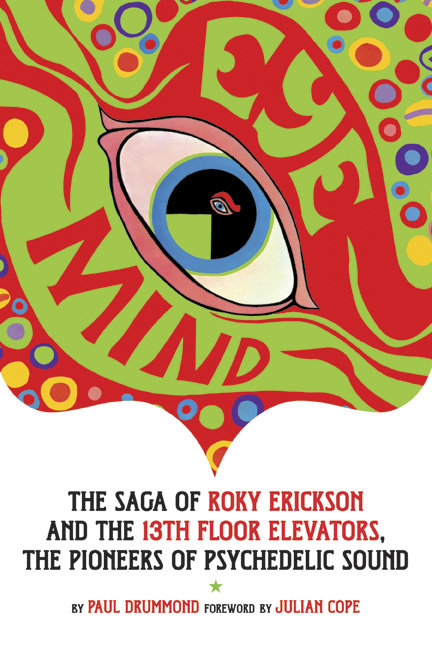 The Elevators followed their own cosmic agenda to change society by finding a new path to enlightenment. Their battles with repressive authorities are legendary. Lead singer Roky Erickson was put away in a maximum security unit for the criminally insane for years. Tommy Hall, their Svengali lyricist, lived in a cave. Guitarist Stacy Sutherland was imprisoned. The drummer was involuntarily subjected to electric shock treatments.